We came back again! 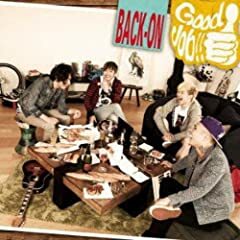 Rock な Rap game 聴き逃すな Hold this! Next page it's time to make! そして世界はスルーして回る you know? わかる? it's like a marry go round! So you gotta screaming out for ya dream in the world!